These sizes fit all British motorcycles made before 1968. 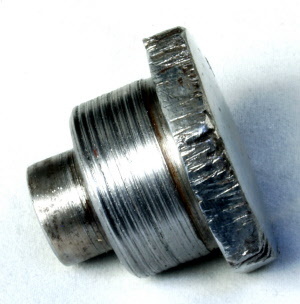 The size indicates the diameter of the bolt, not the head. 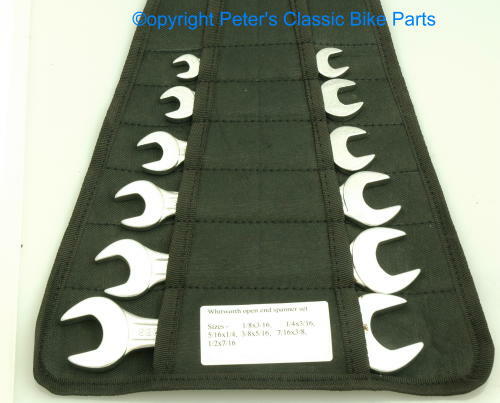 Whitworth socket spanners for all bikes made before 1968.